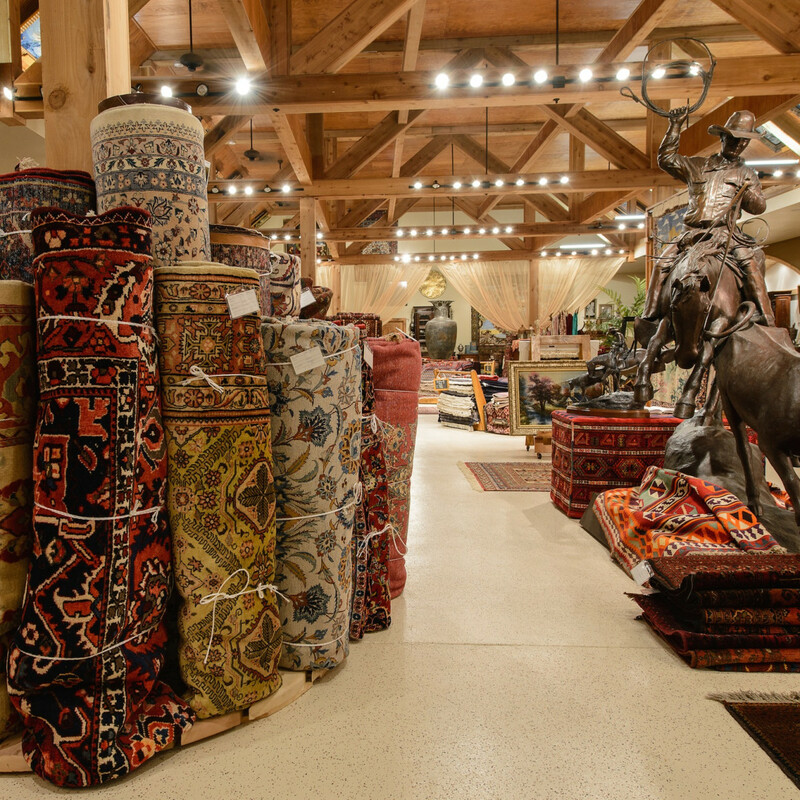 The Lost Pines Art Bazaar in Bastrop has an eclectic collection of Persian rugs, home goods, décor, and fun little knickknacks. 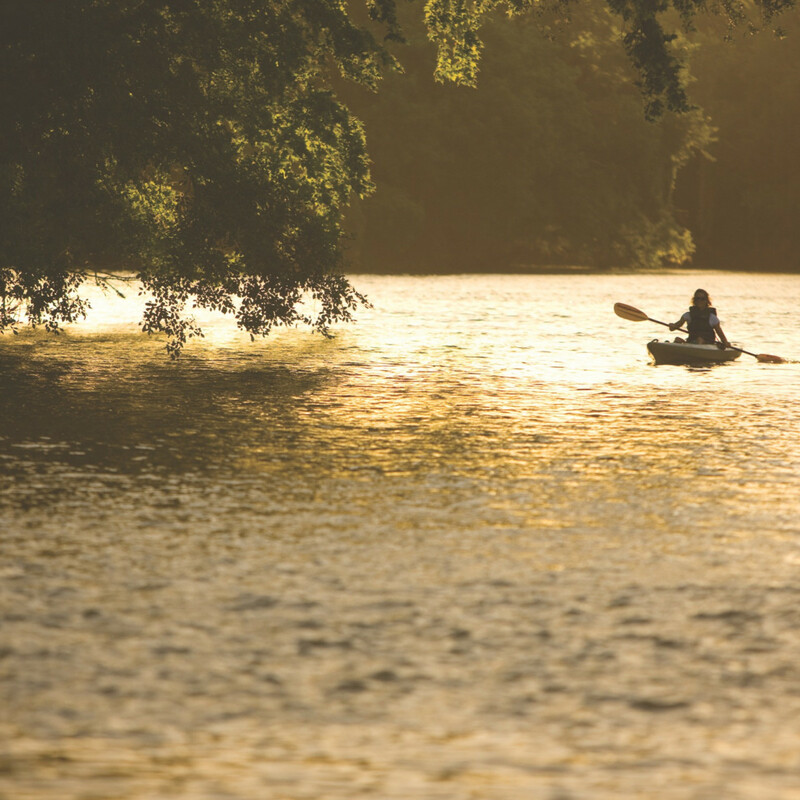 If you’re looking for a laid-back Texas weekend with or without the kids, head to the Lost Pines region and Bastrop County. 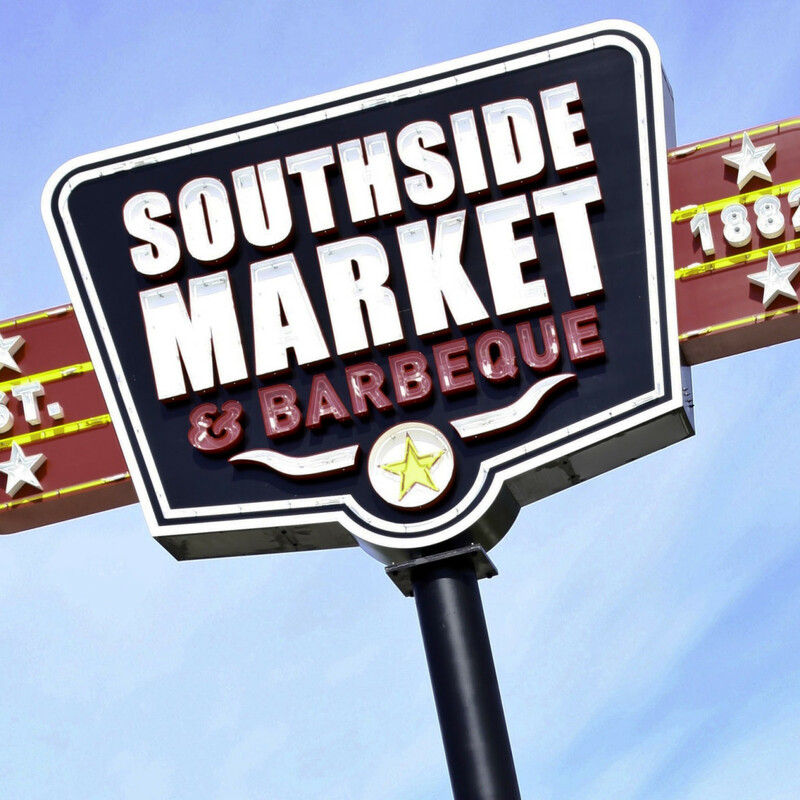 You’ll be pleasantly surprised how it easily and authentically exudes Texas roots from A to Z. 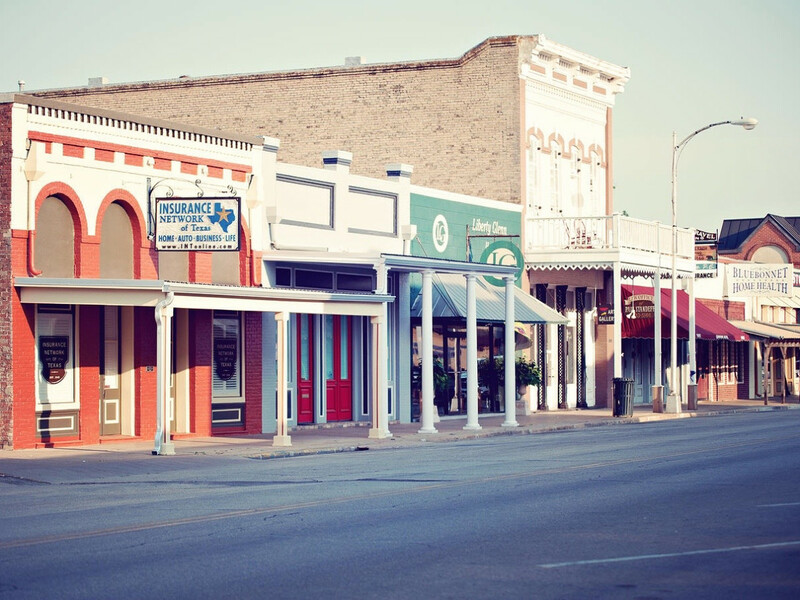 Located about 30 miles outside of Austin on the way to Houston, Bastrop is one of the most majestic spots off Highway 71. I’ve always been tempted by the small sign pointed just off the highway towards Hyatt Regency Lost Pines Resort & Spa. 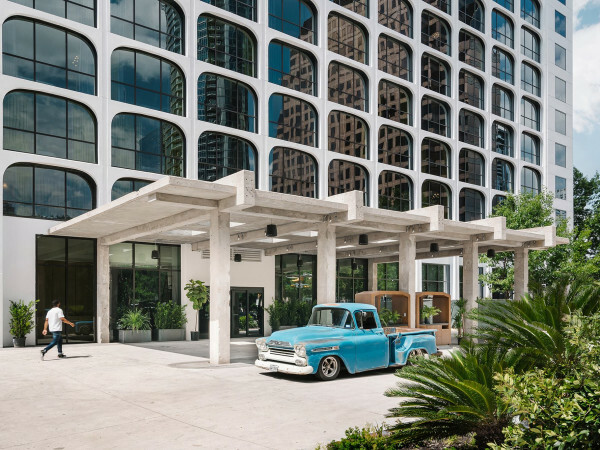 From the highway it doesn’t look like much, but that’s probably why this AAA Four Diamond resort — and the region as a whole — has been one of Texas’ best-kept secrets since it opened back in 2006. Whether you’re just adding a night on your way to or from Houston or you’re looking for an entirely new Texas destination all its own that feels worlds away, Lost Pines is worth every second of it. 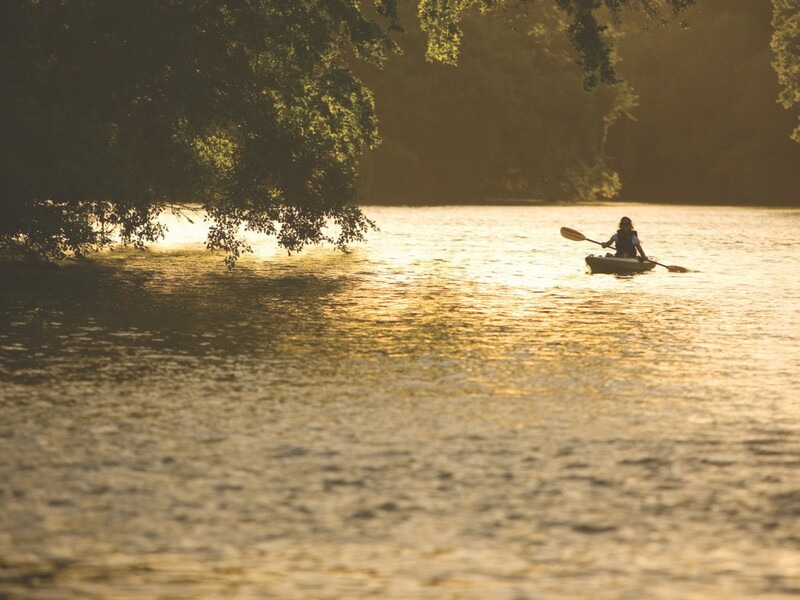 The 405-acre picturesque resort, located just 13 miles from Austin-Bergstrom International Airport, has a lot to offer. 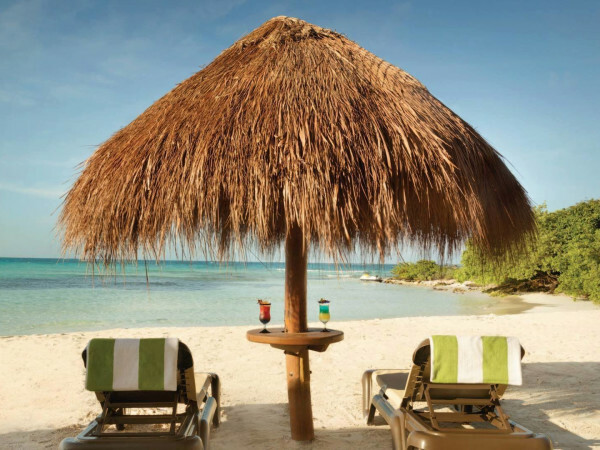 From golf, horseback riding, kayaking, rafting, an onsite waterpark (complete with a two-story water slide), adult pool, spa, movies under the stars, s’mores at the fire pit, and much more, you’ll have plenty to keep you occupied at the luxurious resort. If sitting in a rocking chair at sunset away from it all is more your thing, you’ve got that option too. 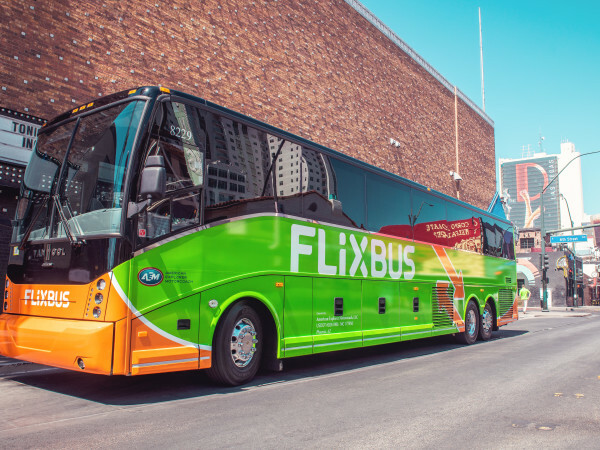 Don’t let your four-legged furry bestie be your excuse for missing out on this weekend road trip. At Lost Pines, they are welcomed with open arms, complete with dog bowls, doggy bags, and other dog-friendly amenities, plus ample walking and hiking trails to get your workout on together. The Texas Boot Company has every bit of Western wear you could imagine, hat steaming services, and even serves margaritas and beers while shopping if you time it right. Talk about some good ole Texas hospitality. 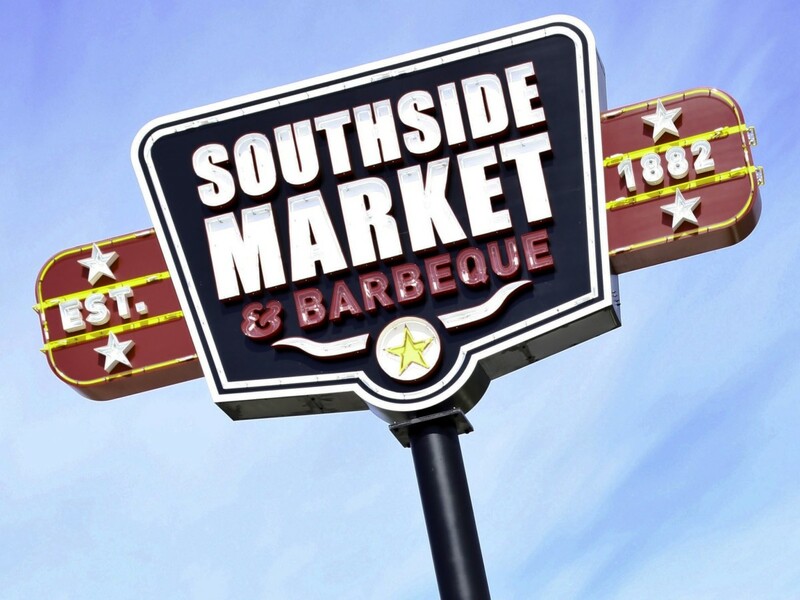 If all the shopping makes you hungry, try some Central Texas barbecue at Southside Market Barbeque, which has been serving some of the best since 1882, making it the oldest barbecue joint in Texas, and has even been featured on the Travel Channel. It’s no wonder since owner/CEO Bryan Bracewell went to school and studied to be a “meat scientist” at Texas A&M. 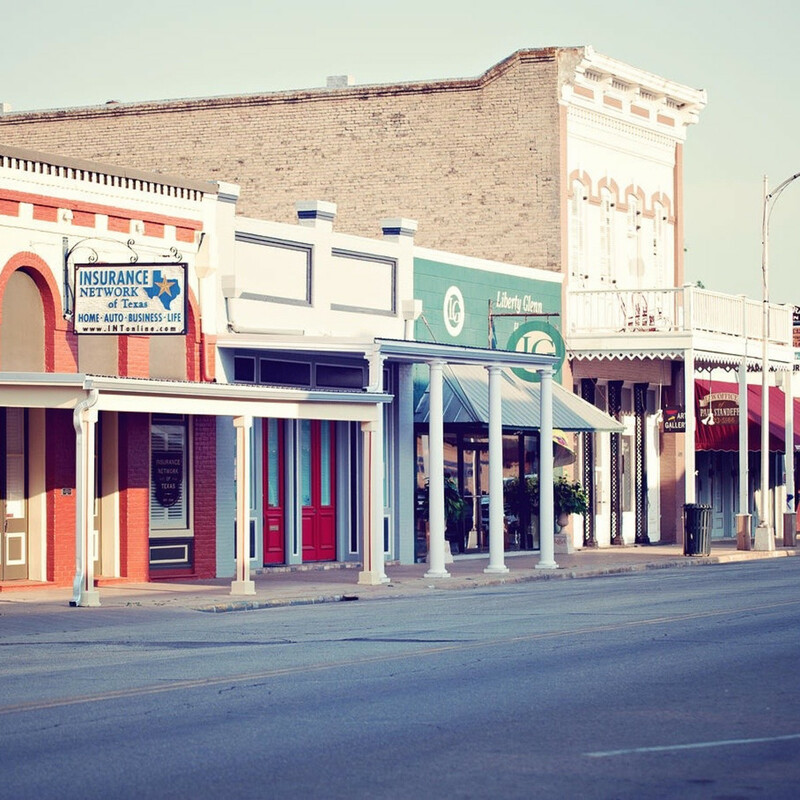 Probably the most unexpected part of this getaway is downtown Bastrop, which has been revitalized with a thriving art scene, plenty of locally sourced food options and even a brand-new distillery that serves apple pie moonshine (you can ask for a sample before committing). Downtown Bastrop almost gives off that old Austin vibe: no traffic (unless you get stuck at the lone light at Main Street), no valet, no dress code, no one overly worried what others think. If you're lucky, you may find yourself sitting on a patio with some of the local old-timers just strumming away on their guitars, and yes, they do take requests. 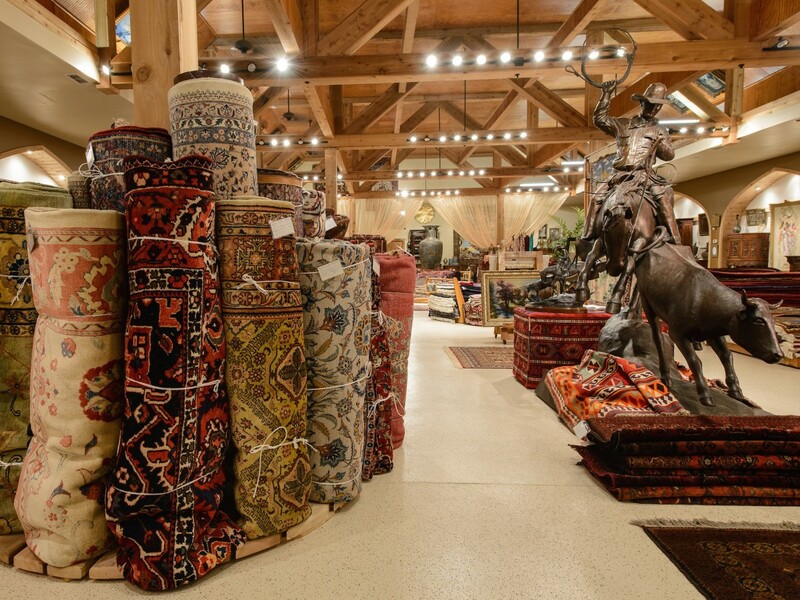 In the heart of historic Bastrop, be sure to check out Lost Pines Art Bazaar, which has an eclectic collection of Persian rugs (home of the nation's largest collection of hand-knotted Persian rugs, to be exact); home goods; décor; and fun little knickknacks that you don’t need but will purchase anyway.